Insurance group: 2 - 19 How much is it to insure? 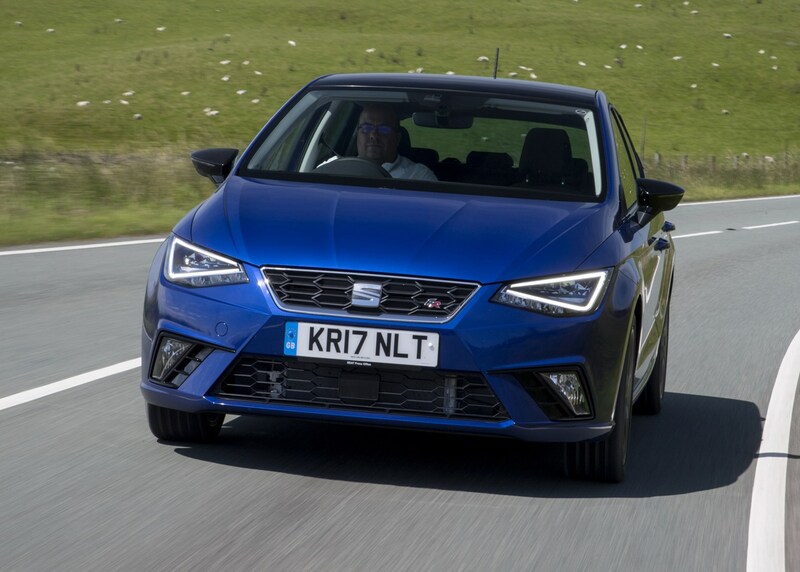 The SEAT Ibiza is a five-door supermini that shares various mechanical parts - its chassis and engines in particular - with the Volkswagen Polo and Audi A1 Sportback. 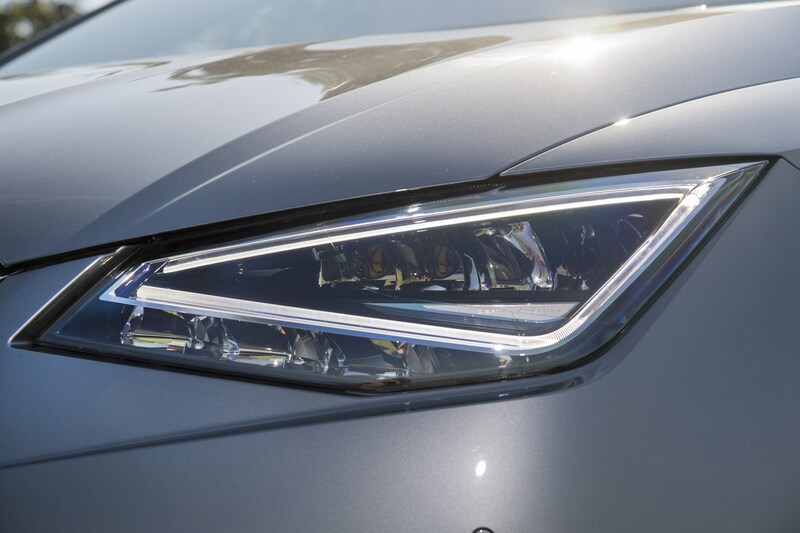 What it offers over these two related cars is sharp exterior styling and keener pricing that's especially attractive on PCP finance, as well as leasing. 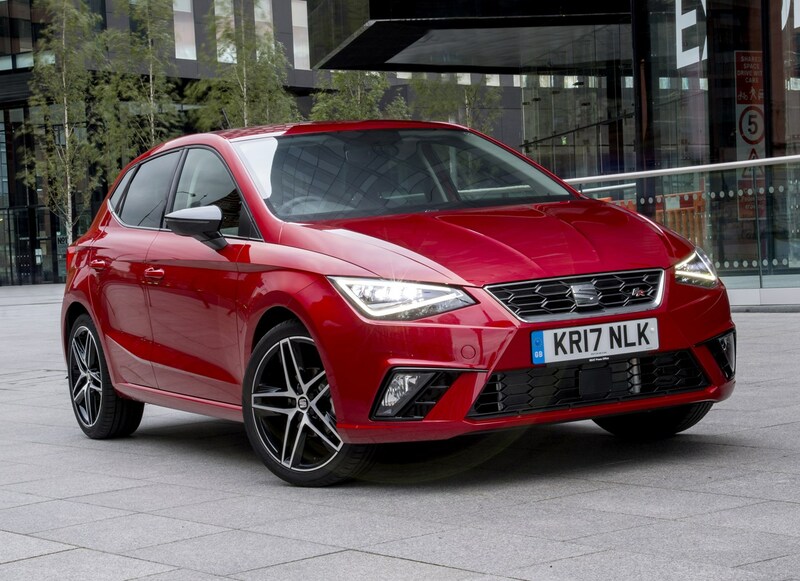 And while the Ibiza is SEAT's bestselling model, it faces tough competition from the UK's bestselling model - the Ford Fiesta - as well as several other supermini rivals such as the Peugeot 208, Renault Clio, Nissan Micra, Vauxhall Corsa and Mazda 2. And that's not even an extensive list. 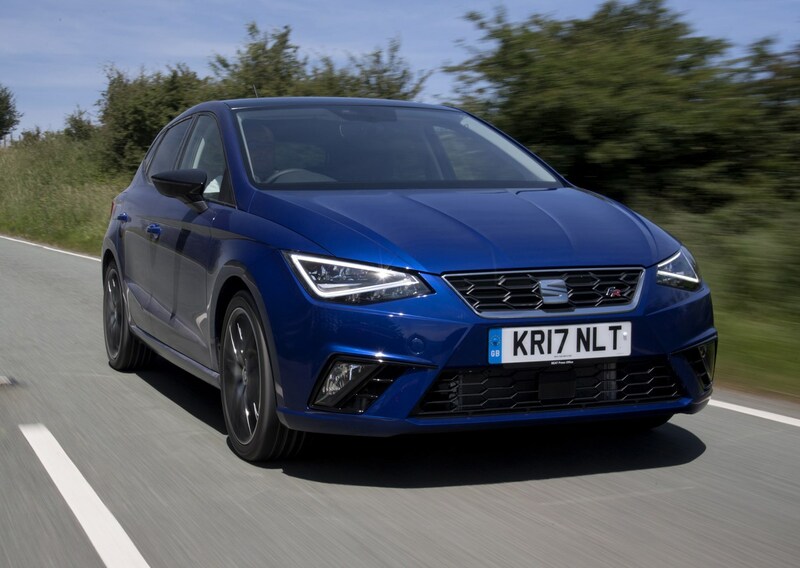 SEAT customers are overwhelmingly younger than other supermini buyers (by about 10 years according to the brand), and it’s easy to see why with sharp design, neat proportions and eye-catching design details. 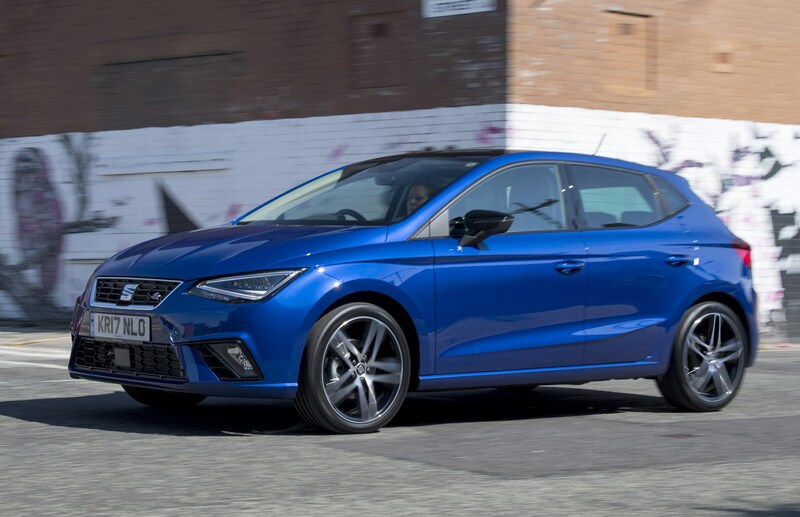 The Ibiza looks like a shrunken Leon, and that’s certainly no bad thing, with sharp creases around its body work and distinctive LED lights featuring on some models. 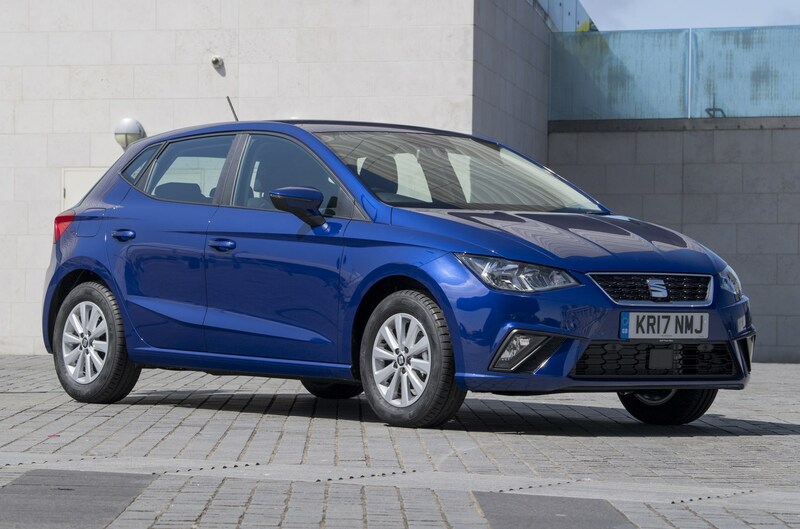 We think it’s one of the finest-looking superminis out there. 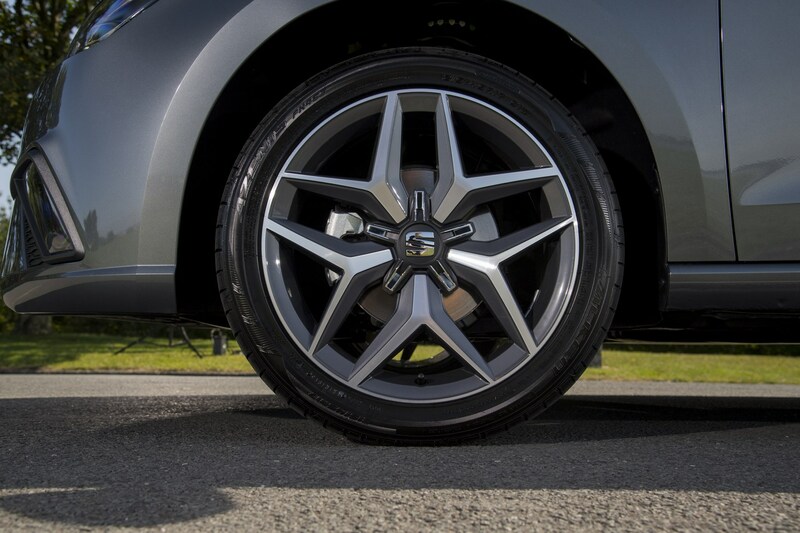 That doesn’t mean practicality has been ignored – quite the opposite. 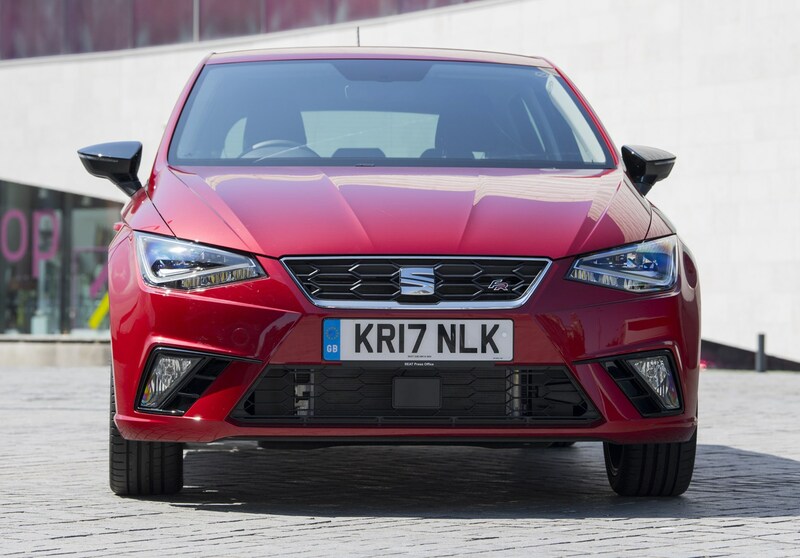 This fifth-generation Ibiza is only available in a five-door body style. 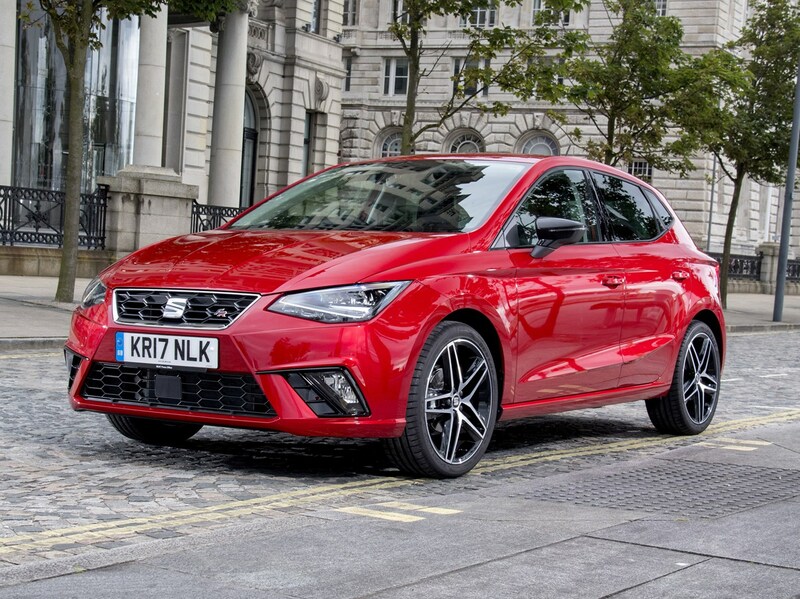 Demand has fallen for three-door superminis, so the Ibiza SC no longer forms part of the range like it used to. 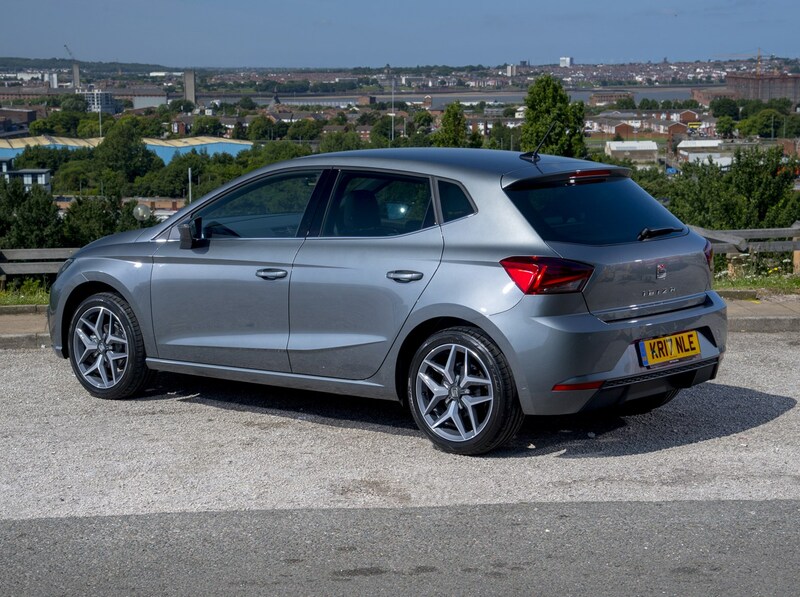 It’s the same story for small estate cars; the ST estate has gone in favour of the Arona. 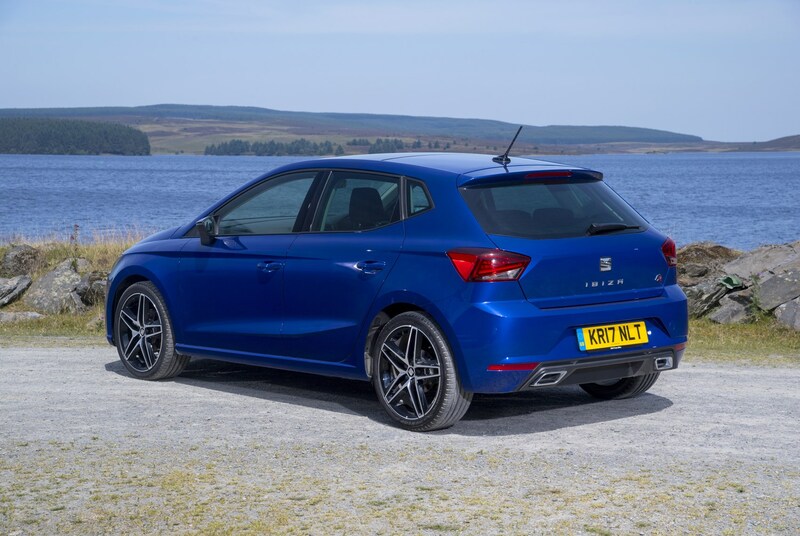 In fact, this Ibiza is 2mm shorter than the car it replaced, but SEAT boasts it has more interior space and boot room than ever thanks to a 60mm increase in the wheelbase. 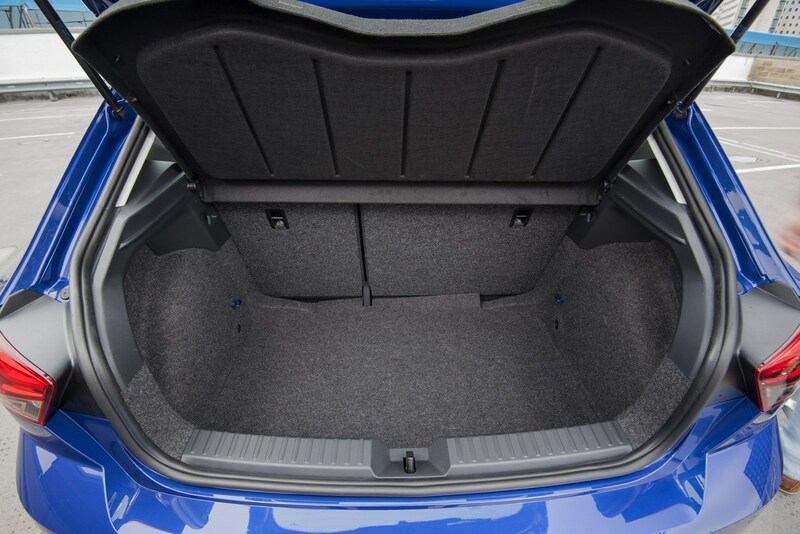 This translates to enough space for four adults to fit comfortably, as well as their luggage in a boot that’s 63 litres larger than it was previously - now offering 350 litres of room. 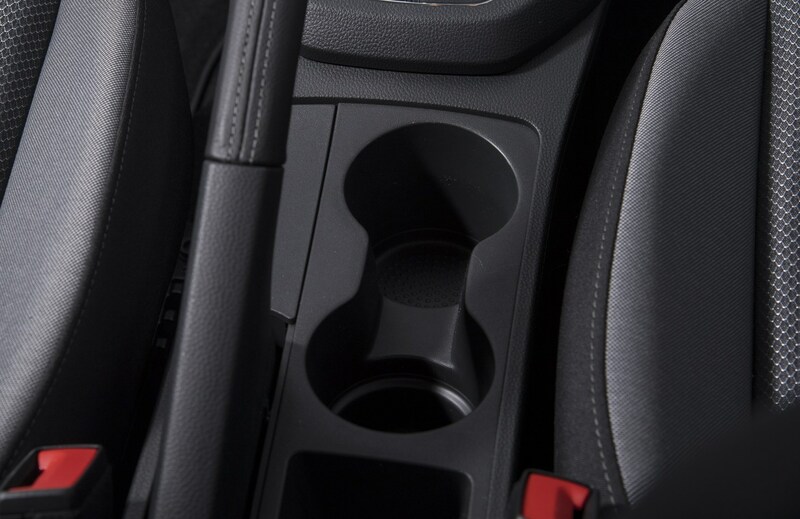 The interior design is more restrained than the outside, but it’s functional and very easy to get used to even after a short period of time spent behind the wheel. 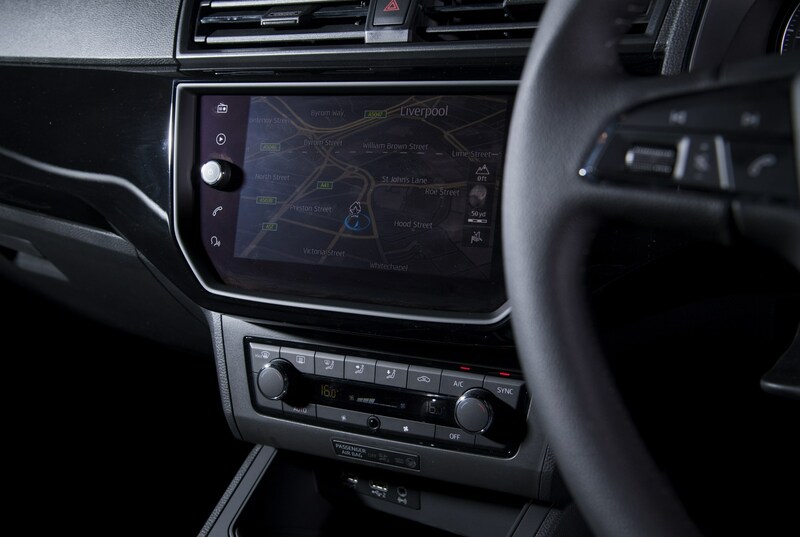 Interior quality trails some of its rivals, but it feels like it’ll last, plus it comes with a host of equipment that will appeal to those who love gadgets. 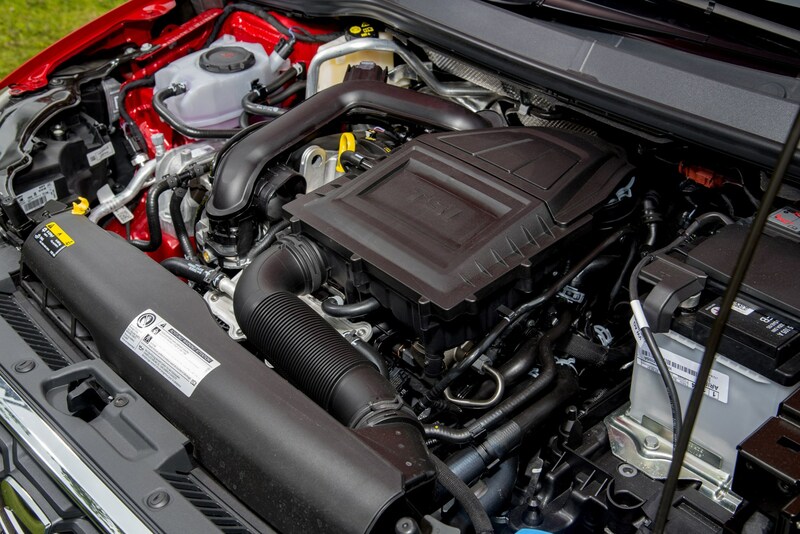 Buyers are well catered for in terms of engines, with familiar 1.0-litre three-cylinder units available in a choice of 80, 95 and 115hp forms. The latter two are turbocharged. Strong economy is par for the course with all models returning over 45mpg, with low CO2 emissions across the board as well. 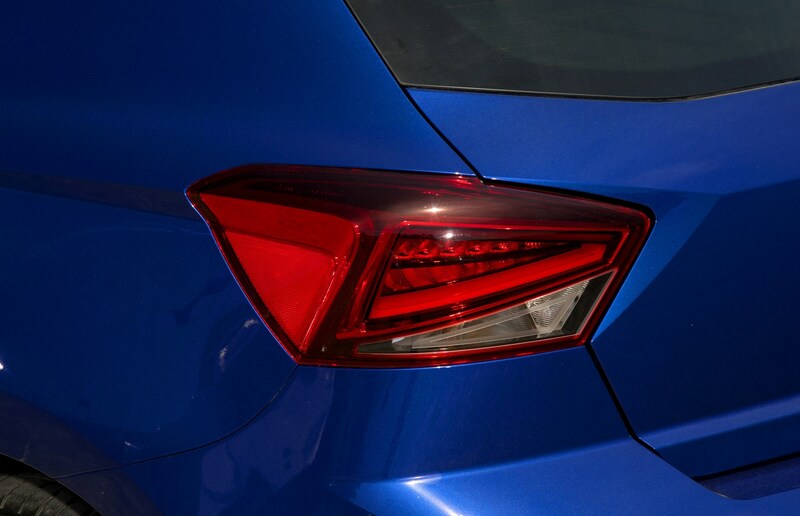 A 95hp 1.6-litre TDI diesel was launched in 2018, and offers excellent fuel economy as well as decent performance given the modest power output. 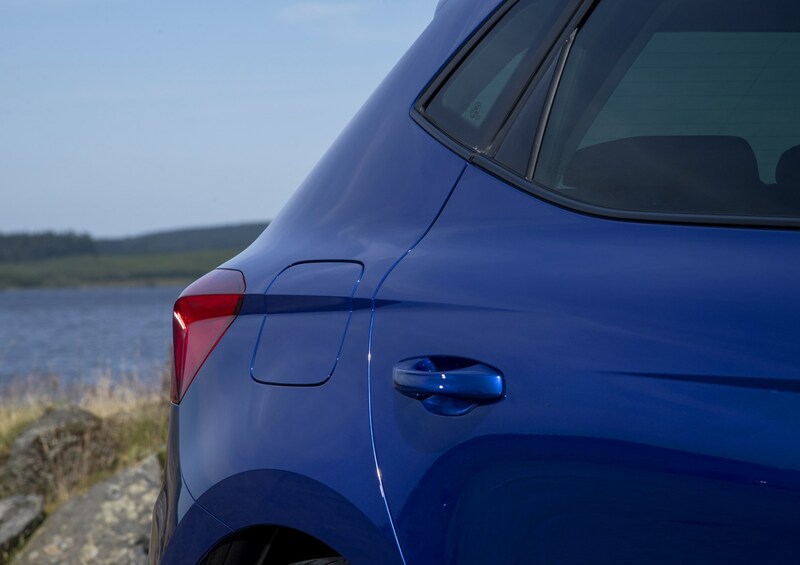 For most though, petrol power will be in favour, especially around town. 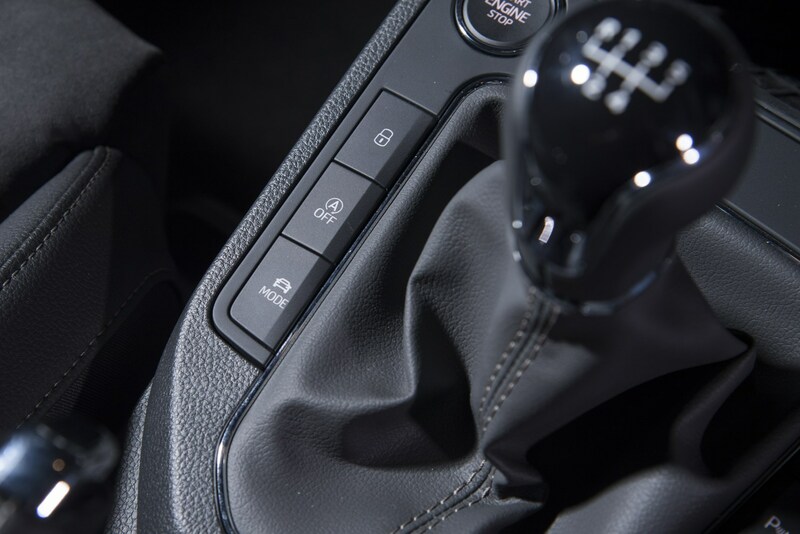 They’re nippy and frugal, yet also refined, with slick manual gearboxes standard on all models, with a DSG automatic available on the 115hp 1.0 TSI. 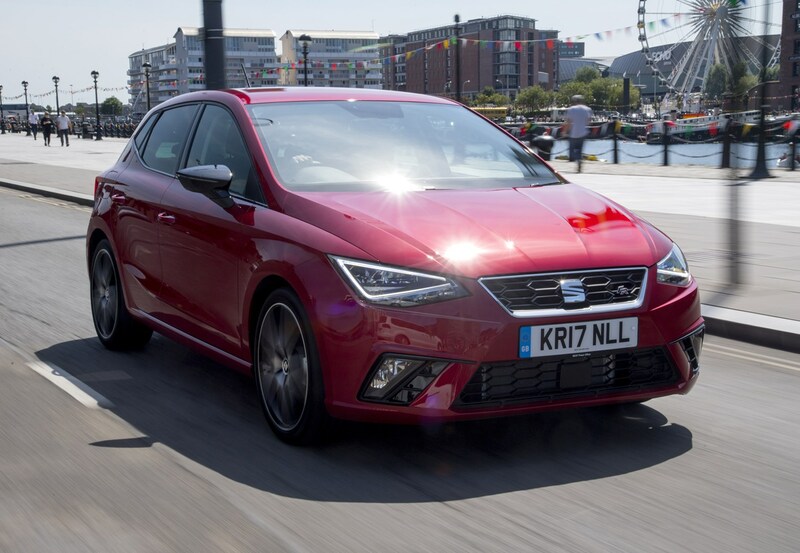 On the move, the Ibiza manages to blend driving fun and comfort very well indeed. It’s as at home on a tight, twisty road as it is in the outside lane of the motorway. 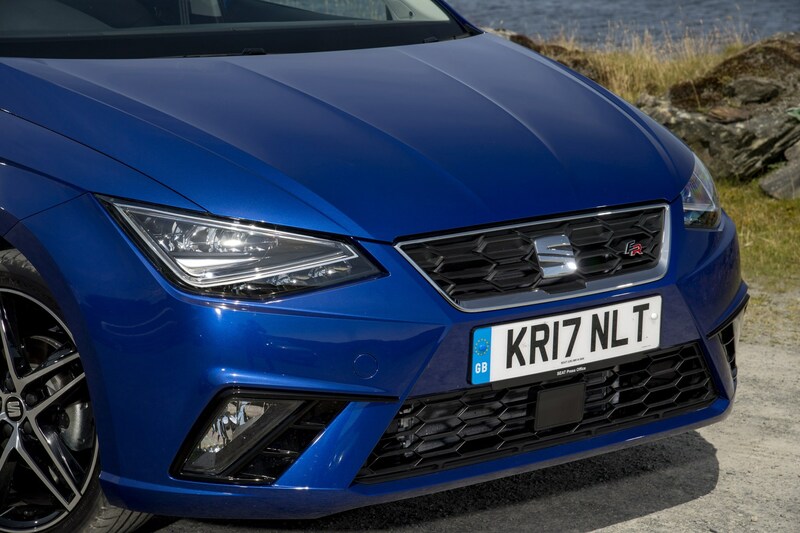 A familiar set of models make up the Ibiza range, kicking off with SE, SE Technology, FR, FR Sport, Xcellence and even more luxurious Xcellence Lux at the top of the range. All models come with a generous amount of equipment, but if you want more equipment you simply move up to the next model rather than choosing individual options. 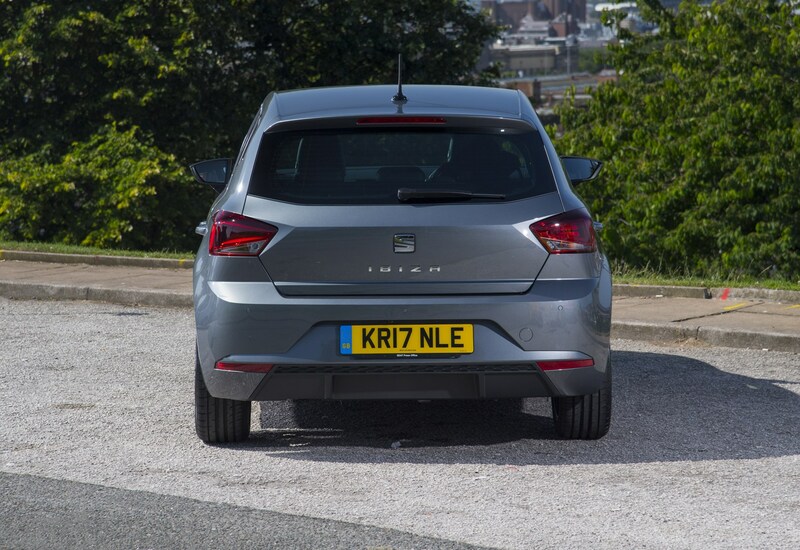 SEAT calls it EasyMove, and it should simplify the buying process. Paint doesn't cost you any extra cash either, no matter the model you pick. 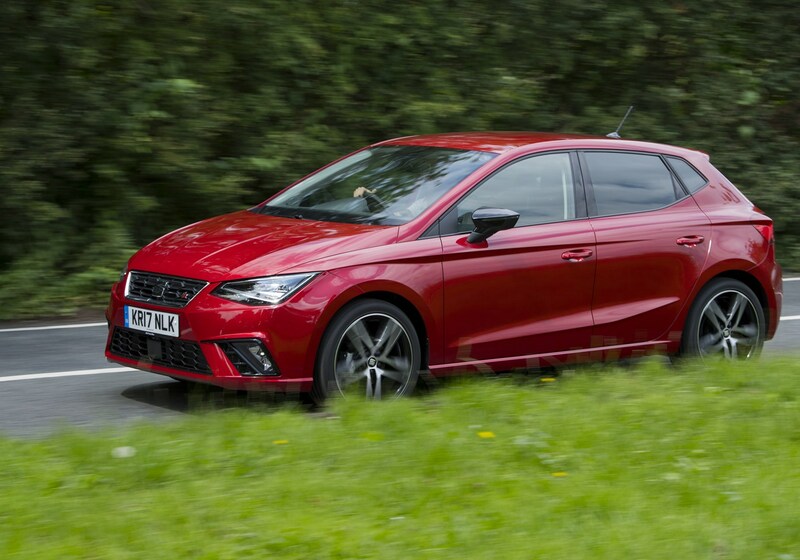 SEAT launched the Ibiza with some attractive finance deals to entice customers, including a free insurance offer on some models. 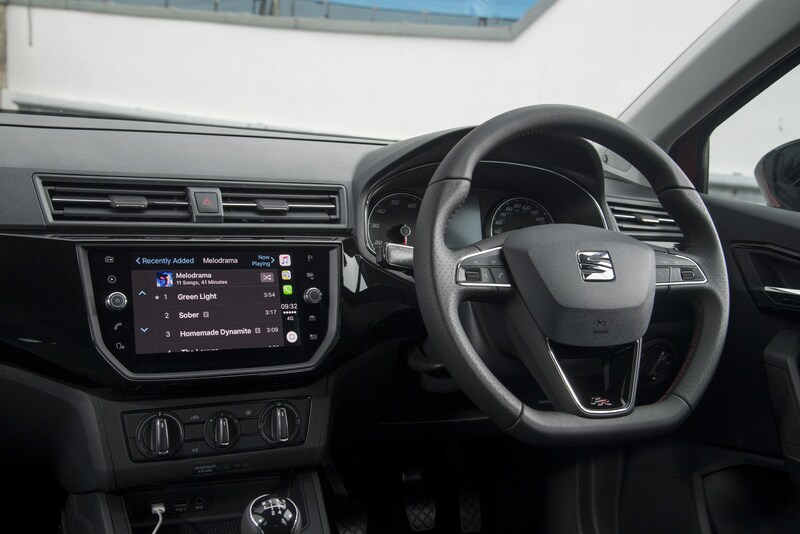 It still offers attractive PCP finance costs compared with its rivals, which only boosts its appeal. 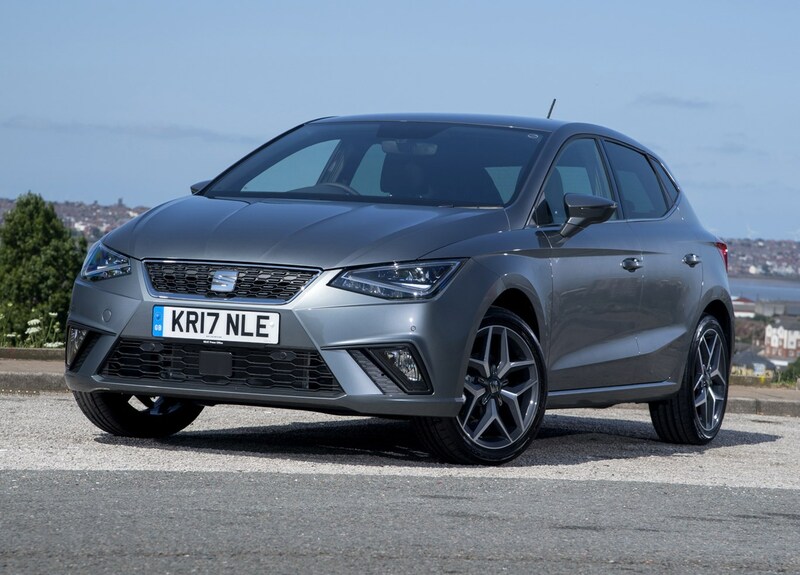 In May 2018, a recall was issued on SEAT Ibiza, SEAT Arona and Volkswagen Polo models regarding the left rear seat belt unintentionally releasing. 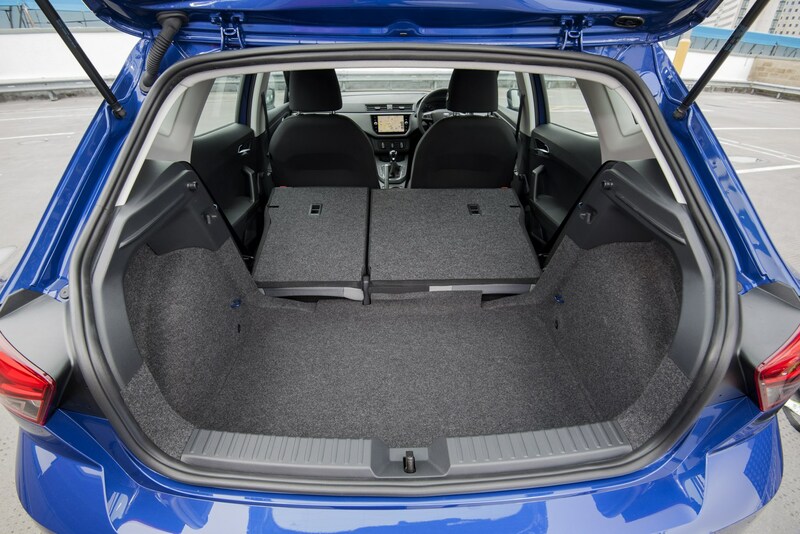 Such an event may occur during quick lane changes and when the centre rear and left rear seat are occupied at the same time. 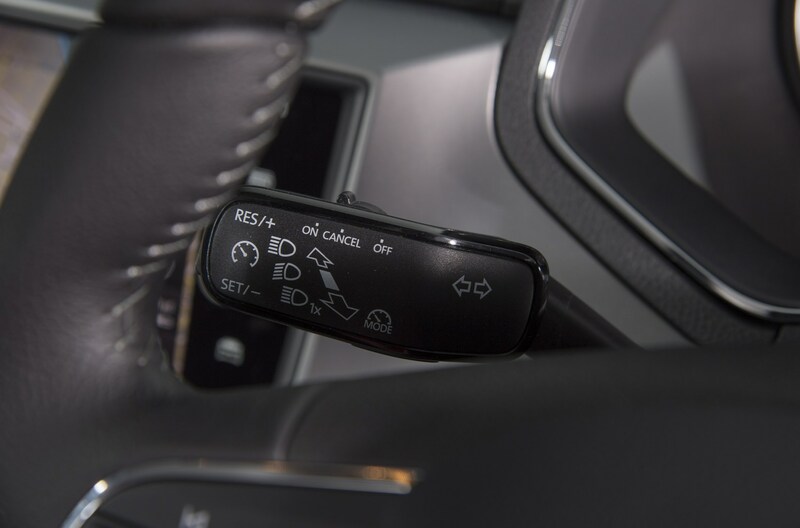 A redesigned belt lock fixture will be fitted during the recalls. 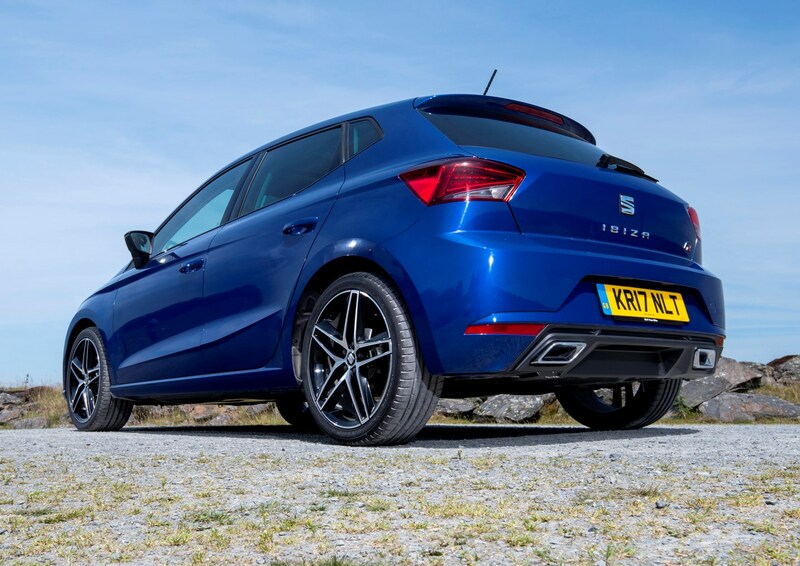 Should you buy a SEAT Ibiza? 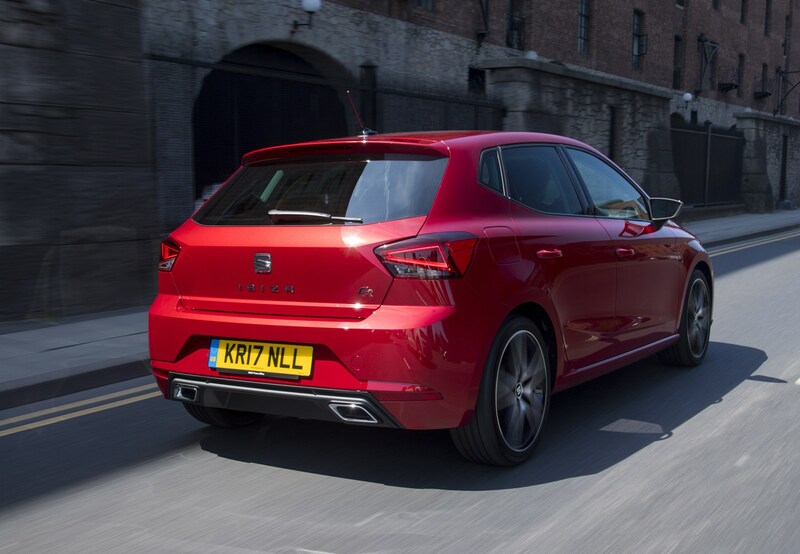 The SEAT Ibiza has grown up. 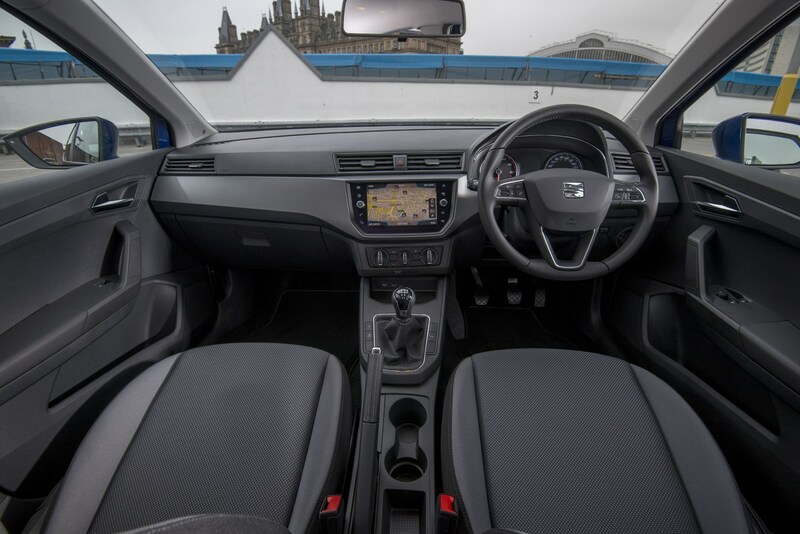 It looks fantastic, has a well-specified interior with genuine space for four, plus a comprehensive selection of frugal yet nippy engines to choose from. 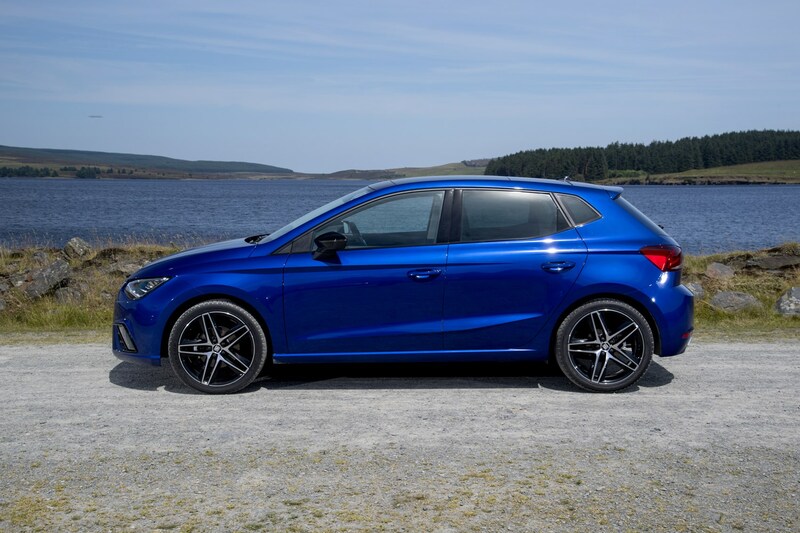 What’s more, it’s keenly priced and offers one of the best drives in the supermini class - no longer does the Ford Fiesta have it sewn up.